As our team is a big team with a lot of riders and mechanics we use to meet up in the teams workshop about once in a month over the off season. Perfect time to keep our contact and a time to work with the bikes and keep them updated what is going on in our team. Last weekend was one of them! The new young rider Lukas Wenderborn in our team was down and did the last preperation on his moto3 bike before he go to Spain for 3 weeks of training camp. 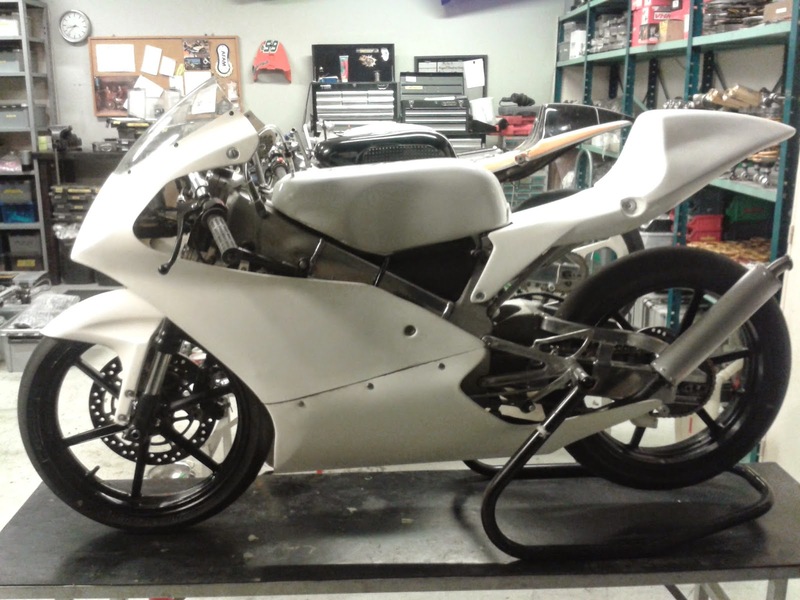 Suspension that been away at Öhlins for service was mounted again on his bike. 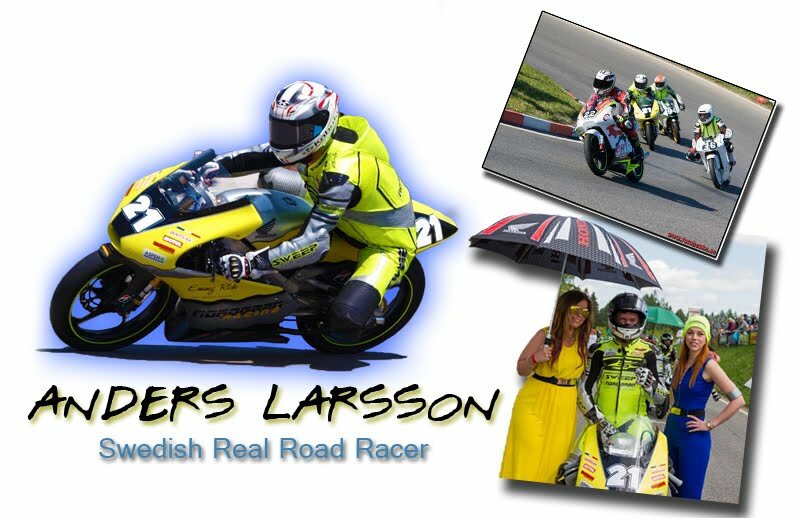 Martin Svensson that been riding some years for our team and did a succesfull last season where he finnish as a runner up ( 2:nd place) in the Swedish moto3 championship was also down to the workshop and did the last on his CBR600 before this bike will go to a big motorcycle show in Halmstad. Also one young rider from Denmark was over to look for a bike to buy. 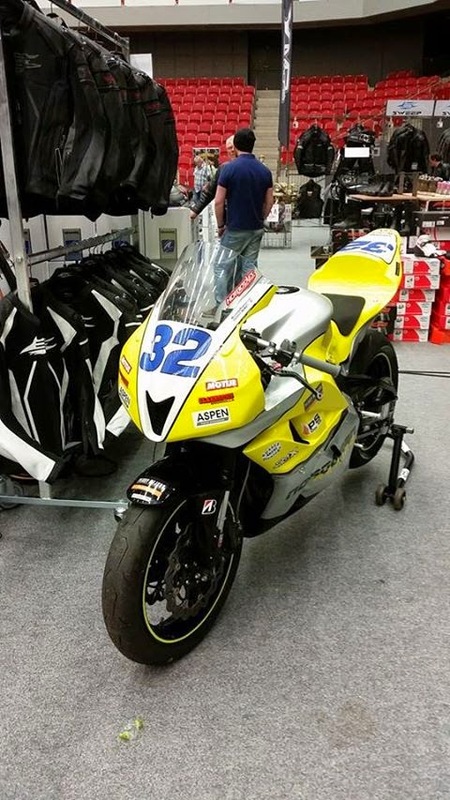 And he did find one of our bike perfect for him to compeete in the Dannish moto3 championship.